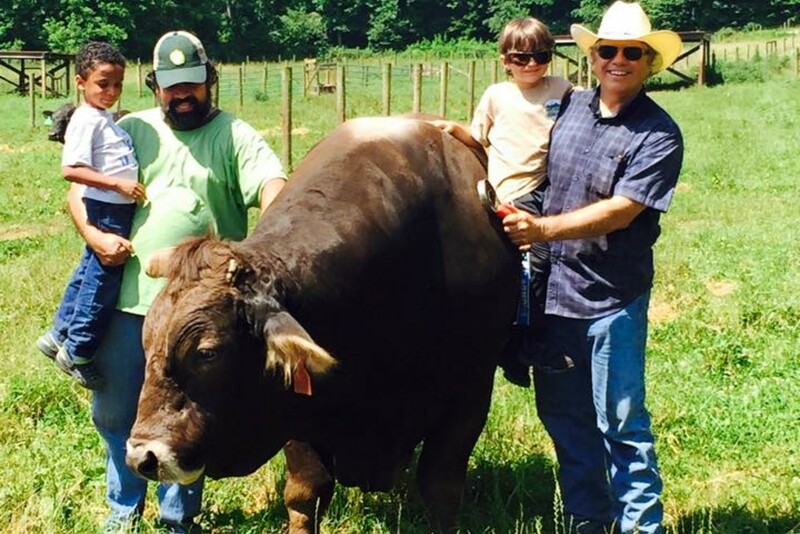 Established in 1983, Buckhead Beef began with only a few employees and a simple philosophy: to provide the highest quality meat at an affordable price. 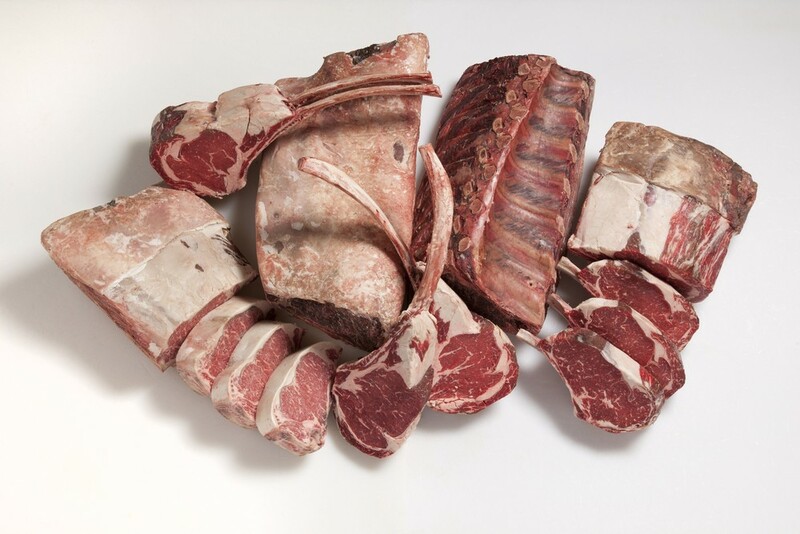 Buckhead Beef has guaranteed high-quality deliver products with the highest level of integrity. 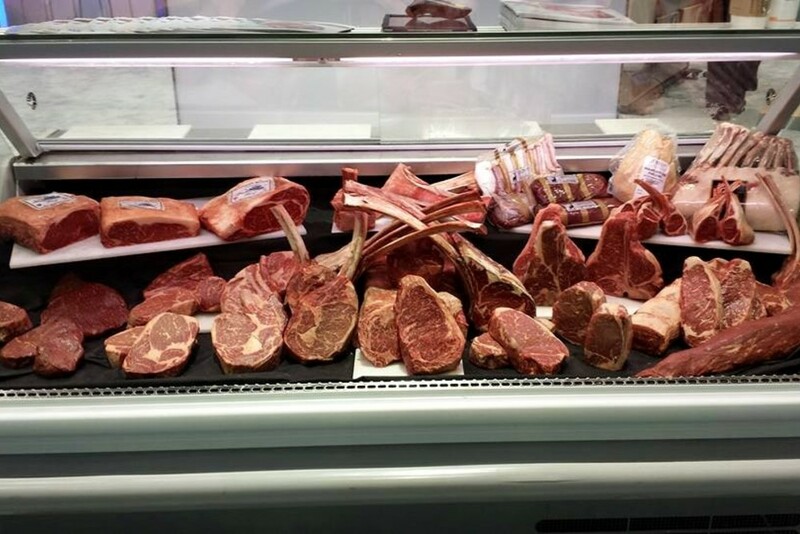 Skilled meat cutters assure food safety and handle meat with the highest standards in mind. Established in 1983, Buckhead Beef began with only a few employees and a simple philosophy: to provide the best quality products at an affordable price. 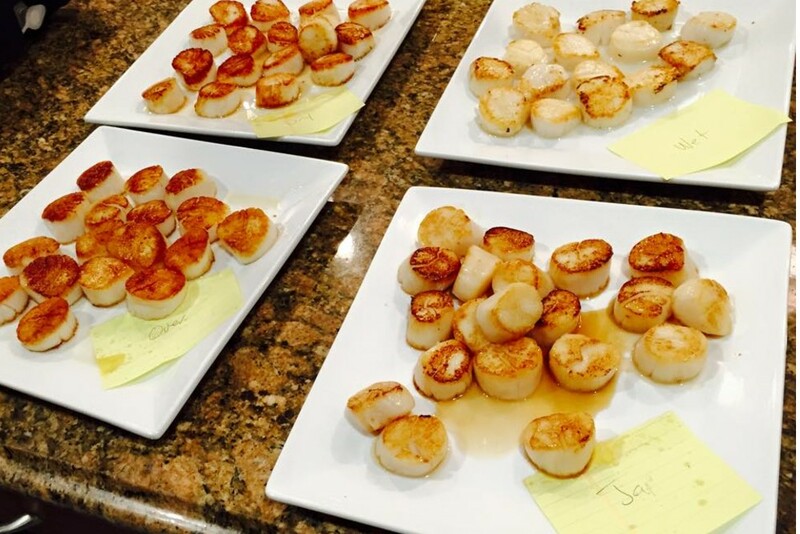 This Atlanta-based company gained national recognition for being the official supplier of meat and seafood products to the Atlanta Centennial Olympic Games in 1996. 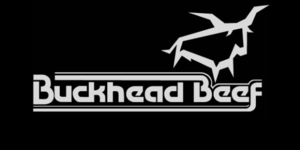 Keeping breed and geographic oriented sourcing in mind, packer level alliances and premium programs continually raise industry standards while strengthening Buckhead Beef's position as the industry's leading protein supplier. Partnering with Buckhead Beef is a no-brainer; at the end of the day, both share a commitment to customer satisfaction and service while delivering good food.